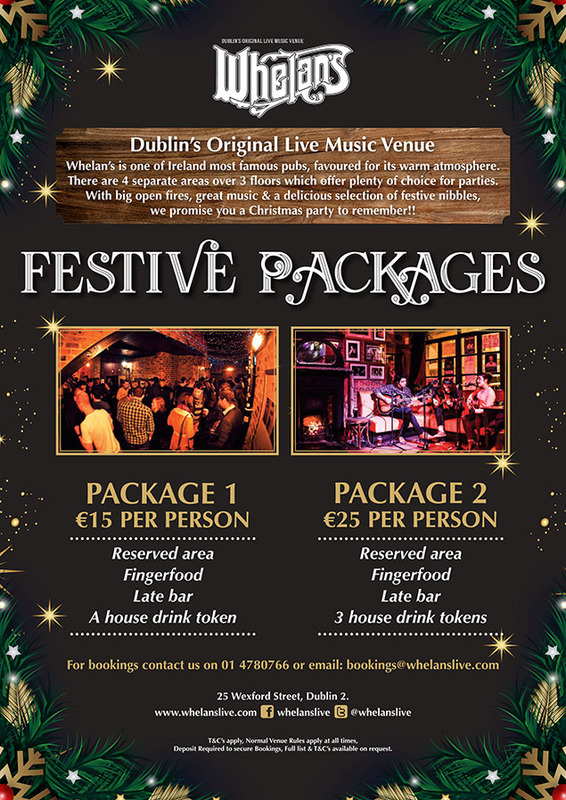 Looking to celebrate the festive season? 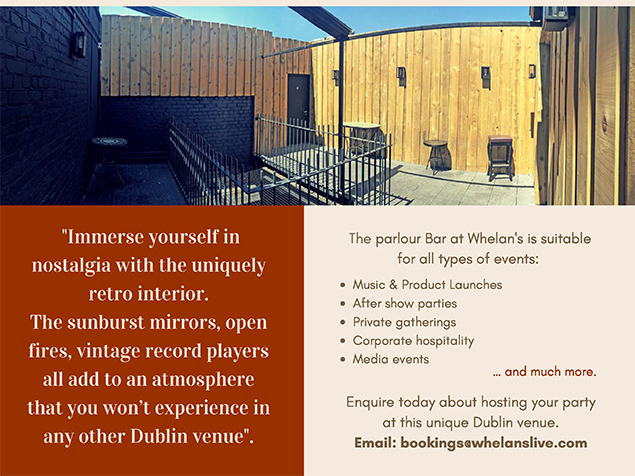 Or have a special occasion coming up? 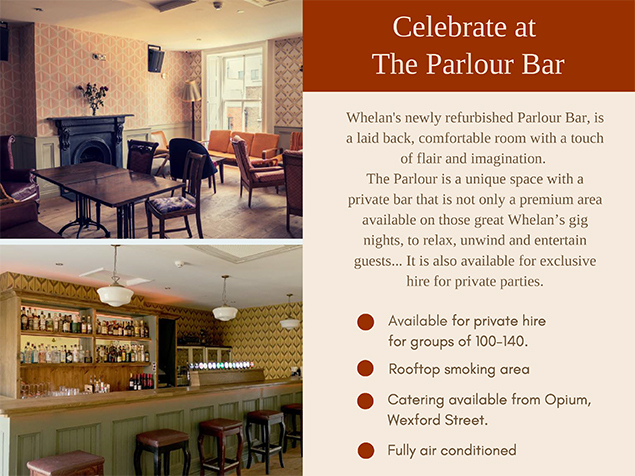 The new Parlour Bar in Whelan’s is the perfect place for a celebration. 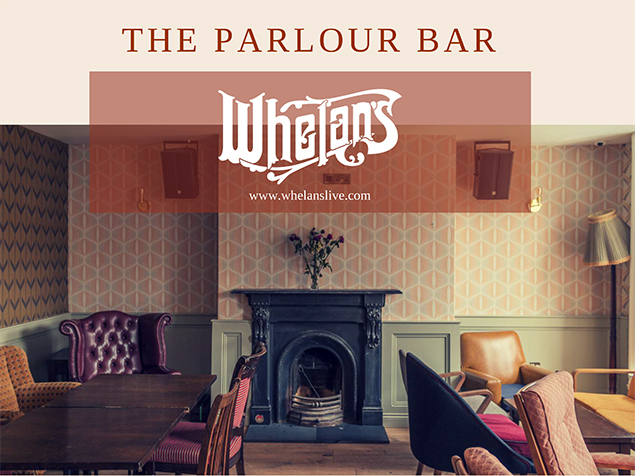 Tucked away upstairs in the iconic music venue, the Parlour bar has it’s own private bar and smoking area, two large seating areas and a small stage if you’re looking to put on a show.